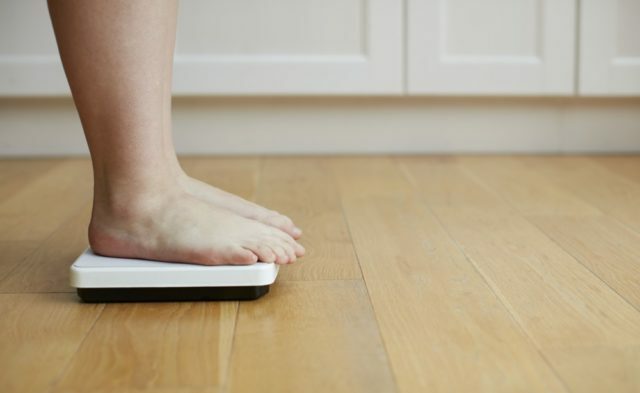 Researchers conducted a multicohort study in which individuals were assessed for body mass index and the development of noncommunicable diseases. 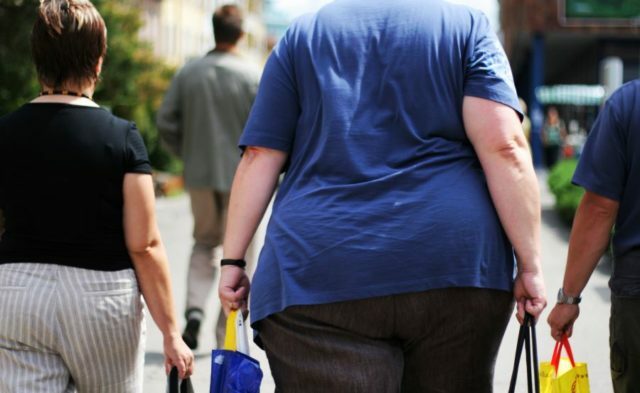 According to a study published in Lancet Public Health, obesity is significantly associated with loss of disease-free years regardless of socioeconomic status and lifestyle factors such as smoking and physical activity. Although the connection between obesity and major noncommunicable diseases has been documented in several studies, little research has been performed to measure this association using disease-free years. To determine how loss of disease-free years relates to obesity varies by lifestyle category and across socioeconomic groups, researchers conducted a multicohort study (n = 10) in which 120,181 individuals were assessed for body mass index (BMI) and the development of noncommunicable diseases such as type 2 diabetes, cancer, stroke, asthma, and coronary heart disease. Of the 47,127 men included in the study, 0.4% were underweight, 45.6% normal weight, 44% overweight, 8.4% class 1 obese, and 1.5% class 2 to 3 obese. Of the 73,054 women included in the study, 2% were underweight, 61.3% normal weight, 26.8% overweight, 7.8% class 1 obese, and 2.2% class 2 to 3 obese. Across 1,328,873 person-years at risk (mean follow-up, 11.5 years), 8159 men and 8100 women developed at least one noncommunicable disease. The estimated number of disease-free years between the ages of 40 and 75 was 29.3 in normal-weight men and 29.4 in normal-weight women. Comparatively, the loss of disease-free years was 1.8 in underweight men, 1.1 years lost in overweight men, 3.9 years lost for class 1 obese men, and 8.5 years lost for class 2 to 3 obese men. There were 0 disease-free years lost for underweight women, 1.1 years lost for overweight women, 2.7 years lost for class 1 obese women, and 7.3 years lost for class 2 to 3 obese women. The researchers also evaluated whether the association between BMI and disease-free years was independent of lifestyle risk factors and socioeconomic patterning. Data showed that in both sexes severe obesity was associated with a loss of 7 to 10 disease-free years in active and inactive individuals, smokers and nonsmokers, and individuals in both high and low socioeconomic positions. Several limitations were noted for this study, including heterogeneity in some study-specific estimates, which may have been caused by differences in assessment methods and variable definitions.